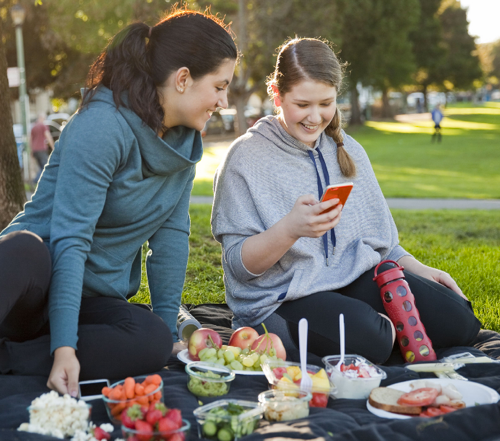 Kurbo, a mobile health coaching program for kids, teens and adults, has launched a new offering, Parent Coaching, to help parents talk to their children about the difficult subject of weight and create a healthier home environment. As part of the new offering, a personal coach meets each week with the parent — rather than the child —via video chat to help set goals and keep them on track. In addition to the weekly video coaching sessions, parents can receive helpful tips and guidance throughout the week via text or email. Kurbo’s data shows that in many cases, especially for younger children, the same weight loss goals are achieved by coaching the parents. It is not necessary to have the children receive the coaching themselves. In addition to the mobile app and coaching, the company provides parents with a variety of digital resources to aid in creating a healthier home, including menu planners, simple kid-friendly recipes, tips on how to read food labels and suggestions for encouraging more fruits and vegetables. The app, which integrates fitness and food tracking with fun games and tips is available free for download from the iTunes or Google Play app stores.